Out of the 49 active Listings 22 have had a price reduction. That is 45% of the listed properties. What does this mean? It means that some sellers are recognizing the market is changing. Prices are not increasing as fast as the last several years and sellers don’t want to miss potential buyers and deal with increased competition. How long will this sellers’ market last? A shift is happening. Sellers should really evaluate their position in the market in order to realize a sale quickly. It is still a good time to sell. Prices remain strong. Interest rates are still low. But the transition to a Buyer’s market is officially here. 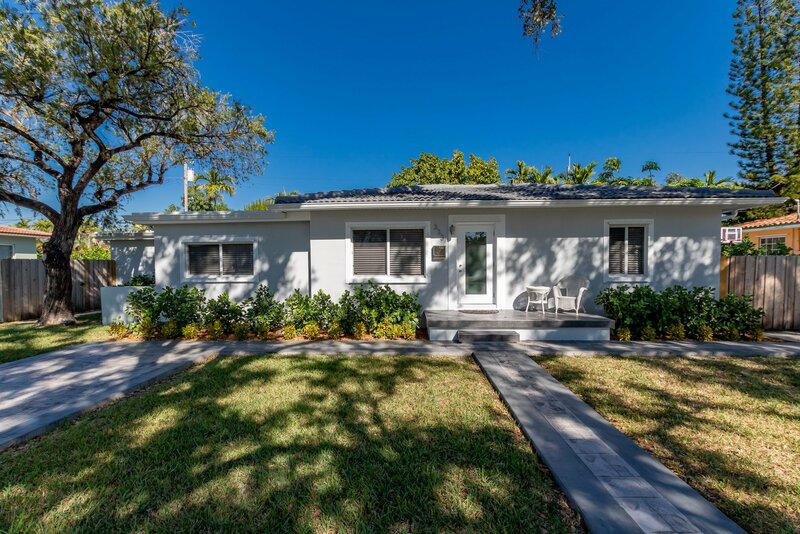 During the period of January 25, through February 1, 2019 there were 2 new listings, 3 closed sales, 4 pending sales, 0 expired listings. 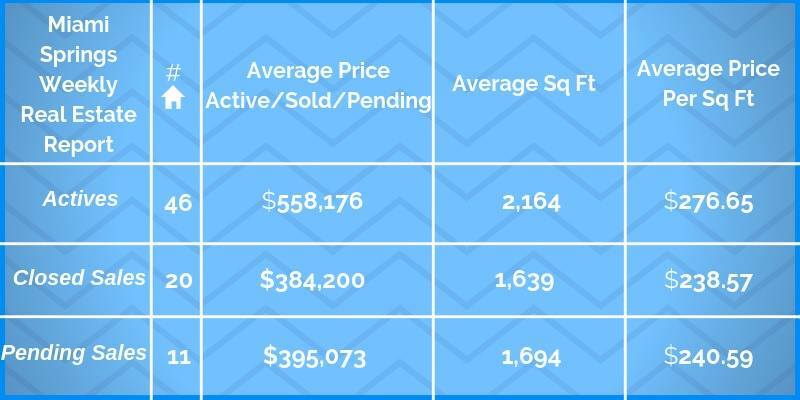 Average closed sale price was about $384,000 and average price per square foot is was $238. Both numbers down from our last analysis. 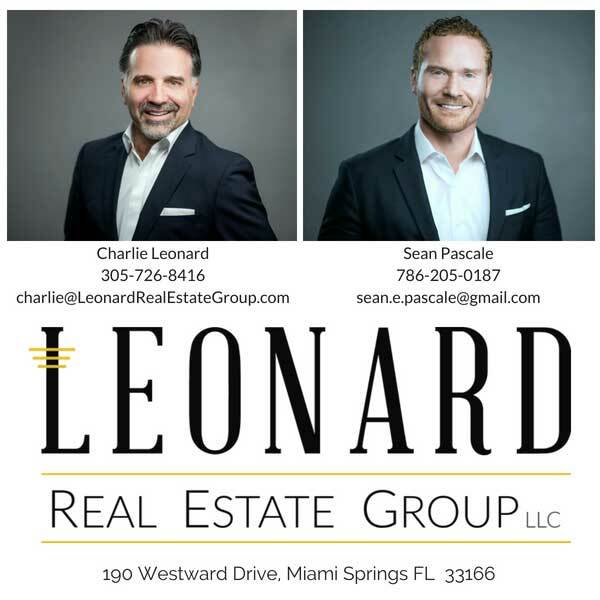 The table below shows the current status of the Miami Springs/VG real estate market as of Friday, February 1, 2019. All closed sales are within last 90 days.